I'm planning to get rid of company-mode in my Emacs configuration, replacing it with "regular" completion-at-point -- especially since ivy makes it look a *lot* better. I was surprised to see how easy was to reimplement company-go: the left-hand buffer contains all the code for a working example. There's still a bit to do, but it a good first step. "Now that I look back I see that no video about Emacs is really good unless it's about Spacemacs"
That statement is complete and utter foolishness. All these evil modes and starter kits are just crutches. Vanilla #emacs is great, even without packages, even without org-mode, or magit. 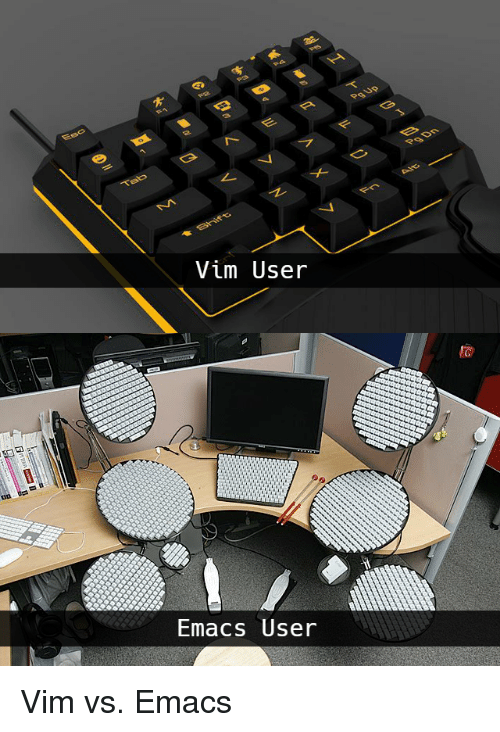 You want to use vim, then go use vim, but don't say that emacs needs to be like #vim just to be "really good"
@xahlee Oy Vey! I so much disagree with you. Especially if you are mostly working with text. Mouse over keyboard, is about limiting cognitive load. Keyboard is lower resolution tool, and it allows you to utilize muscle memory. Using a mouse requires you to utilize many more cognitive resources. This is the benefit of using #emacs after practice you think about what you want to accomplish and your fingers do what is required to make that happen without additional cognition. and, within this region, the code will be properly highlighted. so I could have an Org-mode notes within the comments ((todo|check|)lists, collapse/expand, dates, etc.). emacs.dev redirects to Vim website. @anna did I just found a fellow #emacs user? 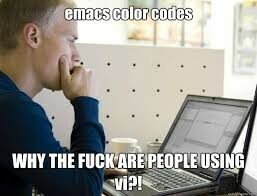 Of you are going to talk about #editorwars you need to tag #emacs. 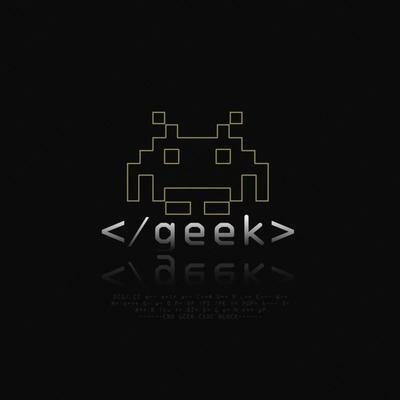 I'm a programmer/computer scientist; using free and open software since 1994 -- exclusively since about 2003, privately and at work. I use #emacs for a lot of tasks -- the next step will be to configure #bitlbee-mastodon -- let's see, how that goes. I'm using #manjaro now, settling on #i3-gaps after trying a lot of tiling email. 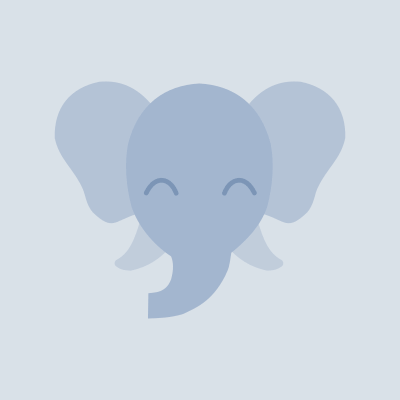 That's it for now; I'm hoping to integrate mastodon in my daily routine. 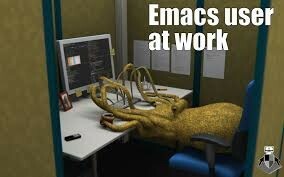 How would y'all rate the overall health of the #emacs ecosystem? I'm thinking about making the switch, but I'd want to do it right and don't want to invest the time in a platform without a bright future. StackOverflow reports that emacs fell from 5.2% to 4.1% from 2016 -2018, which seems large in percentage terms. Does it feel like usage is falling off? And how is John Wiegley as the new maintainer? I know he had big plans about growing the core team, but I never heard how that turned out. Woah, Dash is amazing. It's essentially Clojure in #Emacs #Lisp :D.